Youth Rebellion by Isis Porter, Star "Little Star G" and Inti Grijava and Mentor E.Rocca and J Ross Parrelli. Using a Slim Kid Tr3 and DJ Nu-Mark beat these youth put their own spin on the lyrics. "These youth realize the impact their voice holds through a program like BLL" says mentor E.Rocca. "Finally there is an opportunity to talk about the struggle we live on a daily basis.". Lummi Nation Teens Against Tobacco Use (TATU) youth group held a conference with Beats Lyrics Leaders to produce a public service announcement music video campaign against tobacco usage at the Lummi Gateway Center in Ferndale, Washington. This conference was endorsed and sponsored by tobacco prevention programs and included stipend for youth who participated. This unique opportunity focused on song writing and music production as well as music entrepreneurship while emphasizing and raising awareness about the harmful effects of tobacco usage through creative media. Through support from local tribal organizations, state art agencies, local arts non-profits, and music industry mainstays, our youth have come together in the name of Music and Culture. We are developing skills through writing lyrics, producing beats, learning the art of recording, and building upon our grandparents traditional languages, instruments and songs. 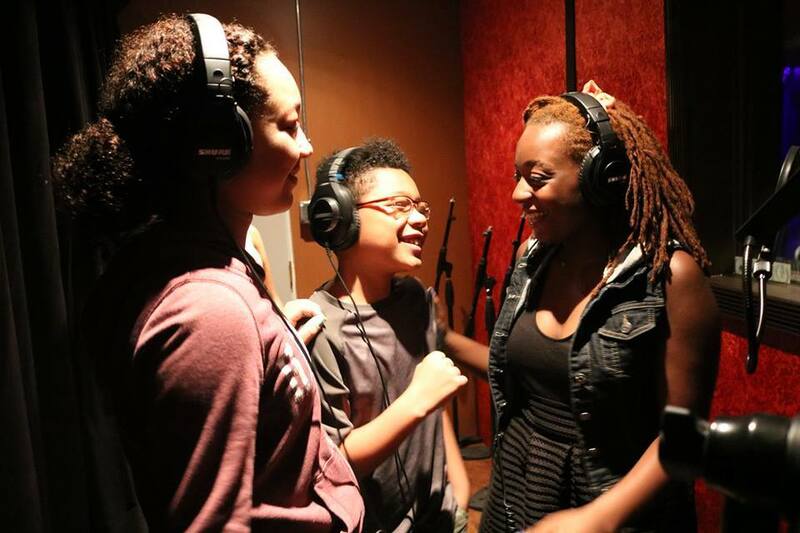 Our musically talented team of mentors builds with each youth to offer hands-on experience within the music industry, recording studio, and music business, while developing multifaceted leadership skills.